Our quality reputation, prompt service and honestly has kept our customers happy and supplied with good quality water. 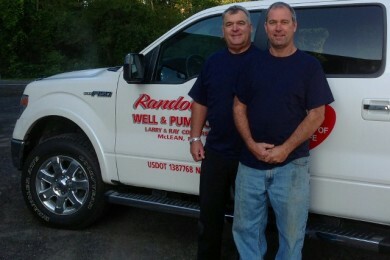 Ensure a safe and reliable water supply with well drilling from Randolph Well & Pump Co Inc. in Cortland, New York. 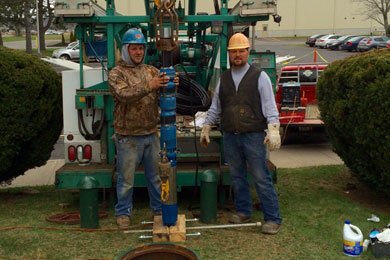 In our nearly a half century of drilling and pump installation. We maintain a computer database of more than 8,000 wells and pump systems installed by our company. This helps us to provide the most accurate estimate possible based on our data collection. 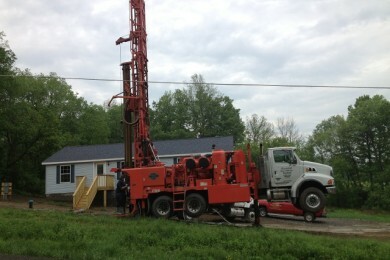 We specialize in in water well drilling, pressure tanks, water quality testing, flow testing, water conditioning equipment, water treatment systems and water pump installations and repair. The majority of our services are for residential and agricultural clients, but we also perform industrial work for towns and villages. 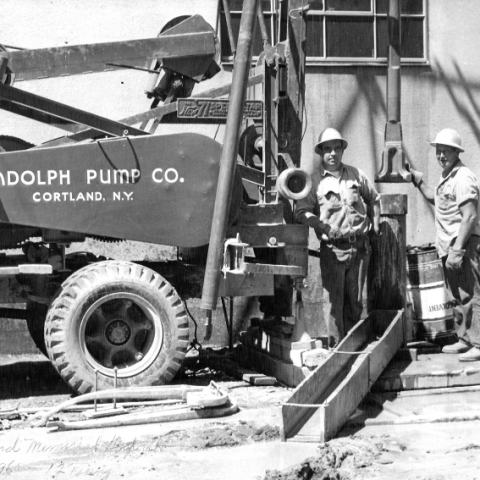 Our business has built an outstanding reputation over the years, and we are proud that in 1988, Goulds®Pumps Co., Inc. chose Randolph Well & Pump to represent their water industry advertisement for that year.